Powerful next-generation VTEC® V-6 engine with direct-injection works in concert with a dual clutch transmission with built-in electric motor to create supercar acceleration while offering outstanding efficiency. 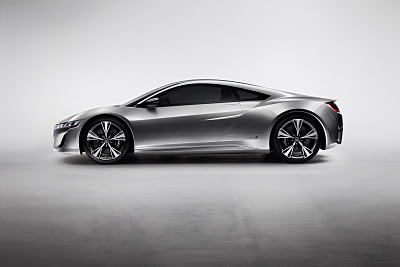 Utilizing an unique 2 Electric Motor Drive Unit with a bilateral torque adjustable control system, the all-new hybrid all-wheel-drive system can instantly generate negative or positive torque to the front wheels during cornering. 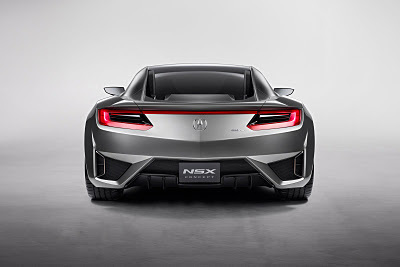 "While most supercars opt for brute force delivered from a large engine, the NSX Concept champions the true racing philosophy of an extremely favorable power-to-weight ratio." 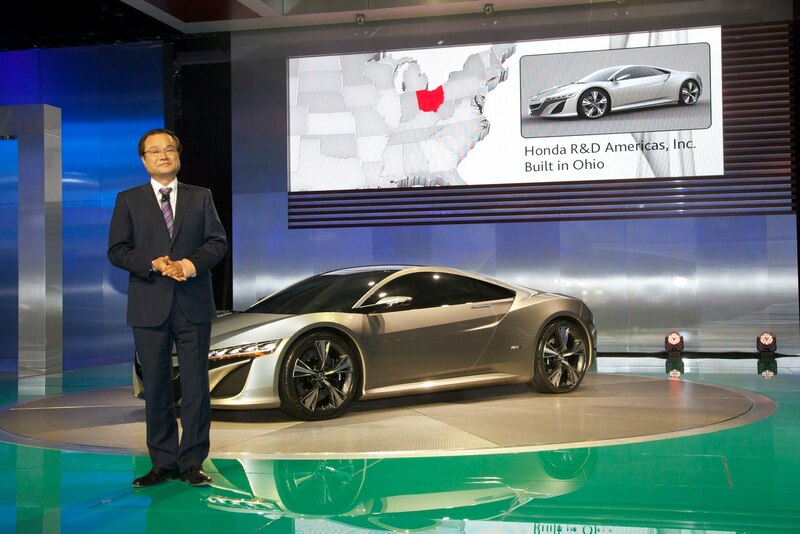 Developed by an engineering team led by Honda R&D Americas, Inc., and manufactured in Ohio, at a yet to be named facility. 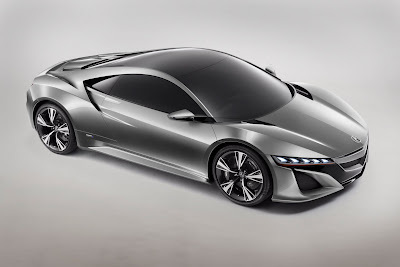 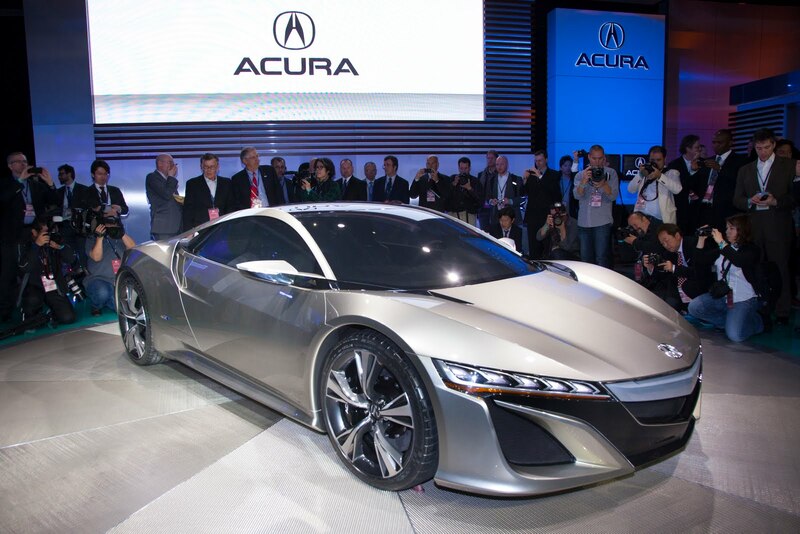 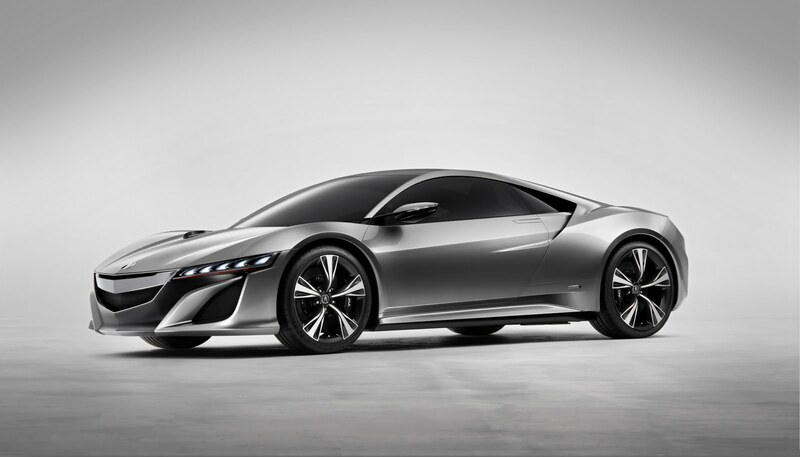 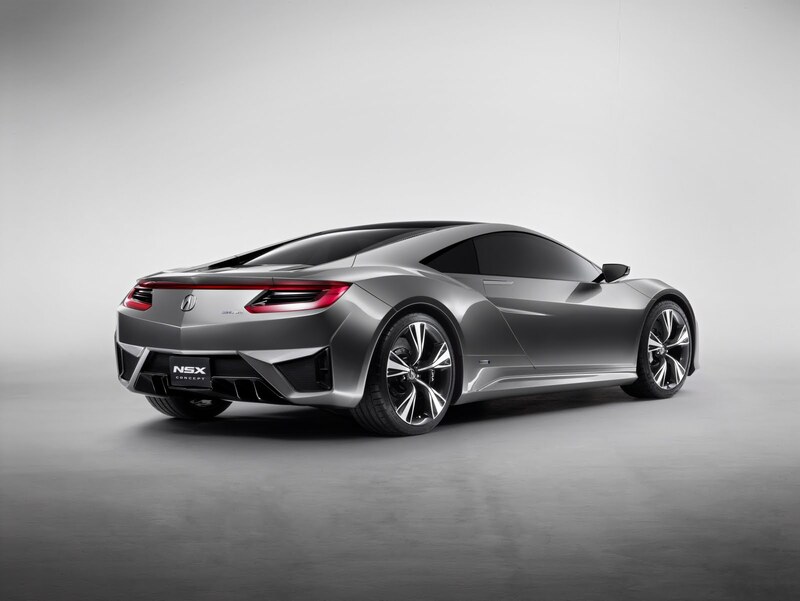 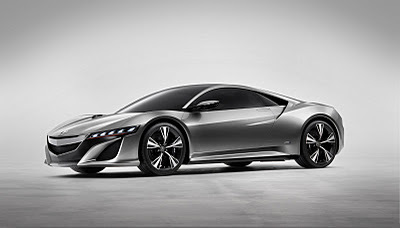 Acura NSX Coming To Superbowl 46!